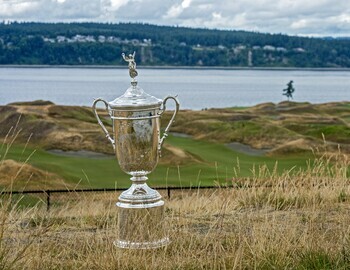 The 115th US Open is underway! Royce Brook has all of the coverage this weekend. Come in to our bar area and enjoy every stroke of the tournament on our three TVs inside, and two TVs on our outdoor patio. While you're here, check out our specials we have going on such as Thirsty Thursday, Buckets and Burgers on Friday, and our Father's Day weekend apparel specials in our golf shop.